Информация о продукте "PU-acoustic system | wineo soundPROTECT 8 m²"
2 mm soundPROTECT impact sound insulation is the ideal impact sound mat and acoustic mat solution for all hard floorings such as laminate and parquet. We particularly recommend the use of soundPROTECT in connection with our wineo 300, wineo 500 and wineo 550 laminate floors. 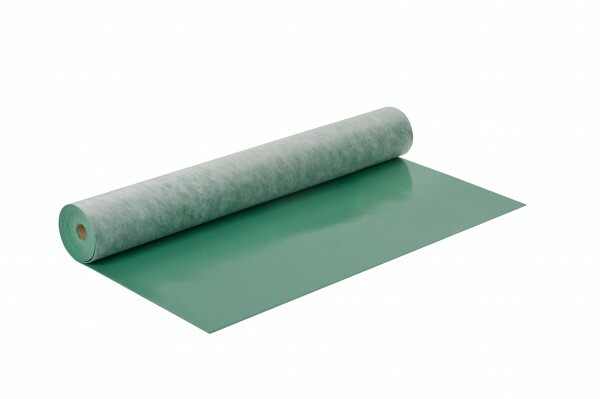 We recommend using the soundPROTECT underlay mat for impact sound insulation if laminate floors do not have an integral underlay as standard or you wish to use this underlay mat for impact sound insulation under your parquet floor. When installing on mineral substrates, such as screed, the inclusion of a PE vapour barrier is important to prevent rising damp from getting into the flooring.